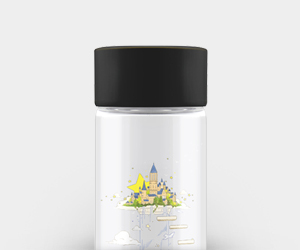 Don’t miss out on these limited edition water bottles! They are specifically designed to commemorate special occasions so be sure to get your hands on them before they run out! Not available for shipping to Brunei, China, Indonesia, and Singapore. Good products arouse curiosity. 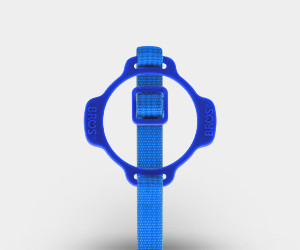 At BROS®, we frequently receive questions and feedbacks from you and we absolutely love it. Your comments are very much appreciated and valuable for us in upholding our commitment of ensuring your well being in using our products. If you have further queries in mind about BROS®, take a stroll at the list of frequented questions that we’ve been asked before. If your queries have not been answered, drop us an email and we will be more than delighted to attend to them. Is the material tested safe? Yes. 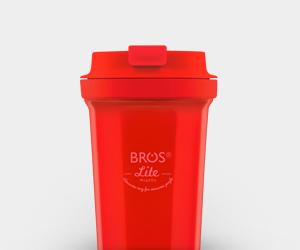 All BROS® products including BROS® Crystal bottle have been subjected to stringent lab-tests. Both raw material and their actual units complied with the standards of FDA & LFGB. Can I fill the bottle with hot drink? Yes. 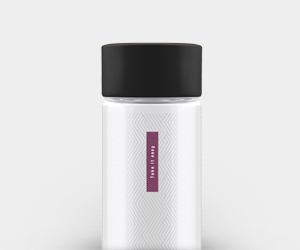 The materials used to produce the bottle can withstand heat up to 95°C. 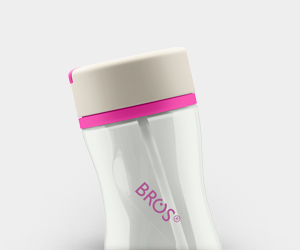 BROS® suggests: Avoid filling the bottle with drinks excess of 95°C. 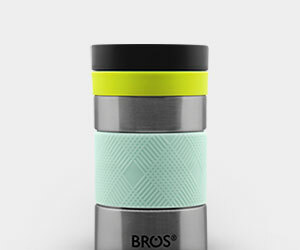 To keep hot drinks hot for a period of time, you can opt for BROS® Flass. Can I fill the bottle with fizzy drinks or fruit juice? Yes. It is perfectly safe to fill BROS® Crystal bottle with your favourite fizzy drinks or fruit juice. 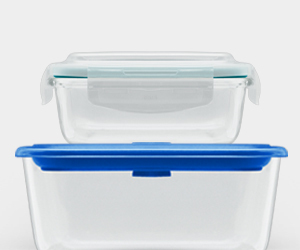 BROS® suggests: Avoid filling the bottle more than 2-3cm below the bottle neck. Before savouring your drink, gently rotate the cap to ease the pressure inside the bottle. Can I put the bottle in freezer? No. This is because the force of the expanding liquid during the freezing process may cause the bottle to break apart. Is the bottle odour free? Yes, BROS® Crystal bottle is odour free. However before using it for the first time, we strongly encourage thorough cleaning with mild detergent/soap. Drain the bottle downward and leave the bottle and the bottle cap open to allow air dry. How do I clean the bottle? For daily cleaning, remove the bottle cap from the bottle. Rinse both the bottle cap and the bottle with running water. Then, drain the bottle downward and leave the bottle and the bottle cap open to dry. For thorough cleaning, you can use soapy water with a soft brush. Can I wash the bottle using dishwasher? Yes. 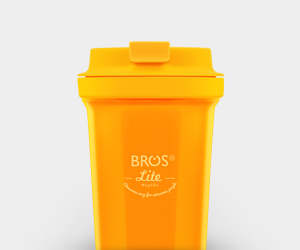 Although we highly recommend hand washing, however BROS® Crystal is dishwasher safe. Do make sure any part of the bottle does not come in contact with the dishwasher heating element or it will melt. For proper cleaning, view question above. Can I sterilize the bottle? No. We strongly discourage sterilizing BROS® Crystal bottle as the material used to produce the bottle can only withstand heat up to 95°C. How durable is the bottle? 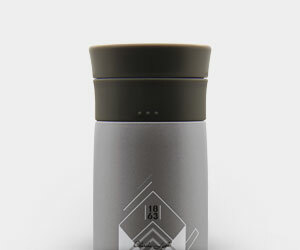 BROS® Crystal bottle is made of Eastman Tritan™ Copolyester. 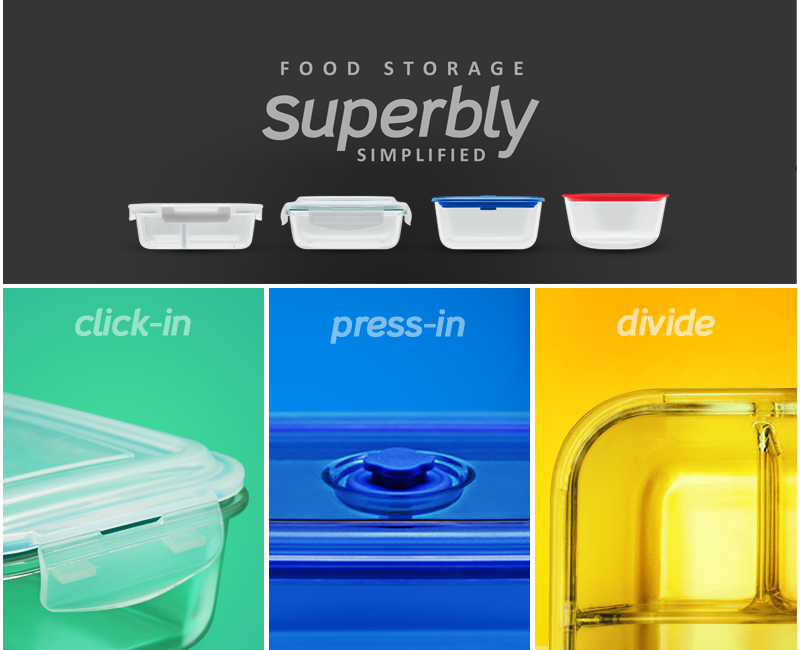 This particular material is manufactured without BPA. Proper handling is required. How often do I need to change the bottle? All BROS® products including BROS® Crystal bottle have undergone rigorous testing to endure a long life of good use with proper handling. Although BROS® Crystal bottle can be cleaned with dishwasher (with exception to the cap), however to maximize the lifespan of your water bottle, we highly recommend hand washing instead as dishwasher detergents can be abrasive. It is also highly advisable to avoid cleaning your water bottle with hard brushes and cleansers containing bleach, chlorine, or harsh chemical as these could damage the surface of the inner bottle. However, scratches on the outer bottle cause absolutely no harm. 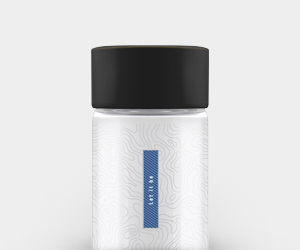 Additionally, it is utterly essential to dry and store your water bottle with the cap removed to prevent moisture from being trapped in the water bottle/cap which can lead to growth of mold. 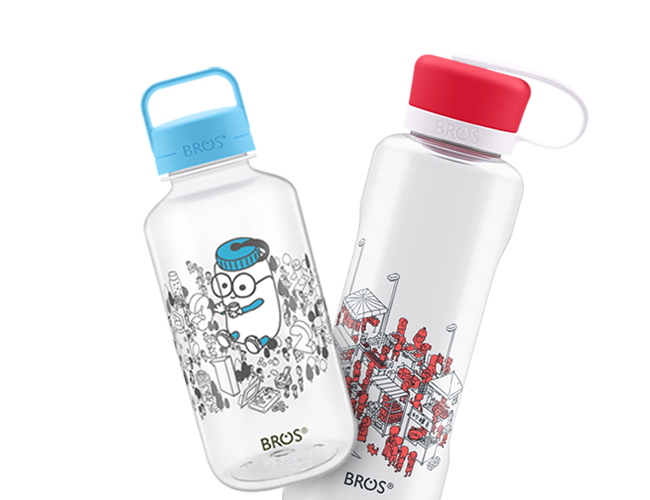 BROS® suggests: Replace your water bottle when there are scratches on the inner surface of the bottle or when it becomes cloudy, discoloured or cracked.